Backed by a team of knowledgeable professionals, we are an identified firm in the market for providing an extensive range of Use and Throw Ball Pen Making Machine. 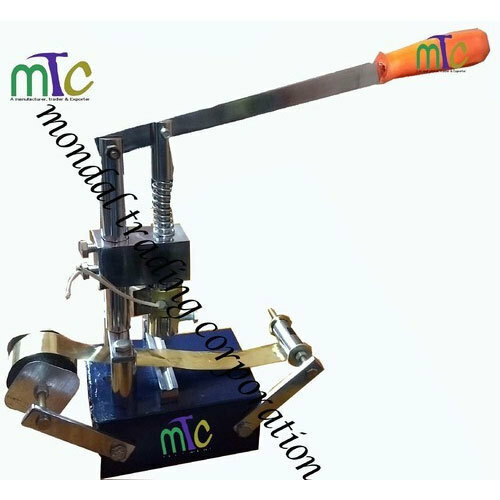 Established in the year 2016, Mondal Trading Corporation is the leading Manufacturer, Trader and Exporter of Ball Pen Making Machine, Plastic Ballpoint Pen, Pen Accessories and much more. We are a quality-conscious firm and continuously struggle hard to bring forth only premium quality products to our prestigious patrons at reasonable rates.